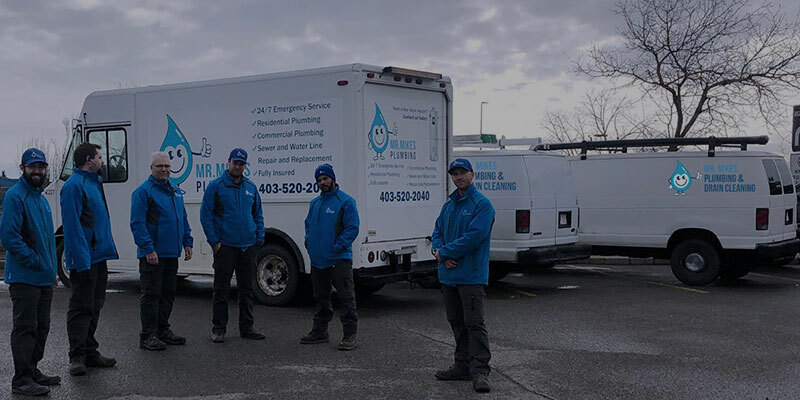 Frustrated with gas hot water tank problems In Calgary? You are not alone! 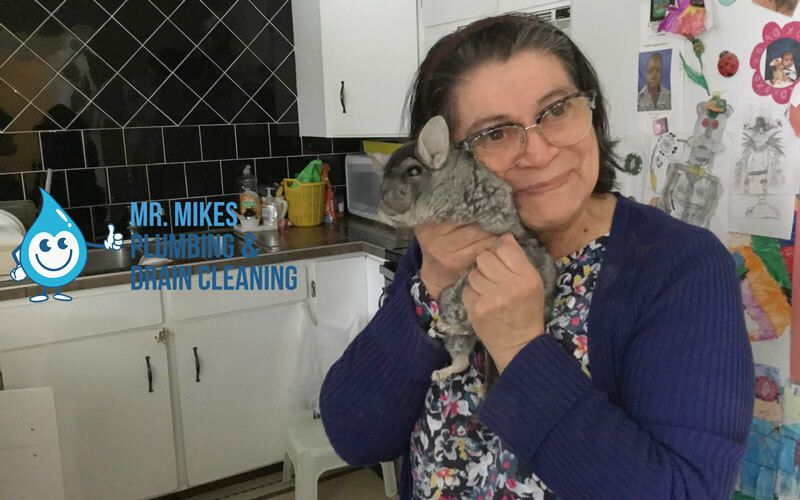 Some of these problems are simple to fix but some may take a professional. When you discover that you have no hot water in the house, here are a few simple things you check to fix the problem. In the case that you suddenly have no hot water, your water usage could have exceeded the water tanks capacity. If this is the problem, wait for water heater to reheat the water. This may take up to an hour depending on the size of your tank. Check if you still currently have gas in your house (gas stove or heater) or to the water heater. Your hot water tank problems could be something as simple as the main gas valve being shut off. If the gas gets shut off for any reason it can create a new problem. The problem of lighting the pilot light that has since gone out. In the case the pilot light going out, you simply need to read the instructions on the tank on how to relight the pilot light. 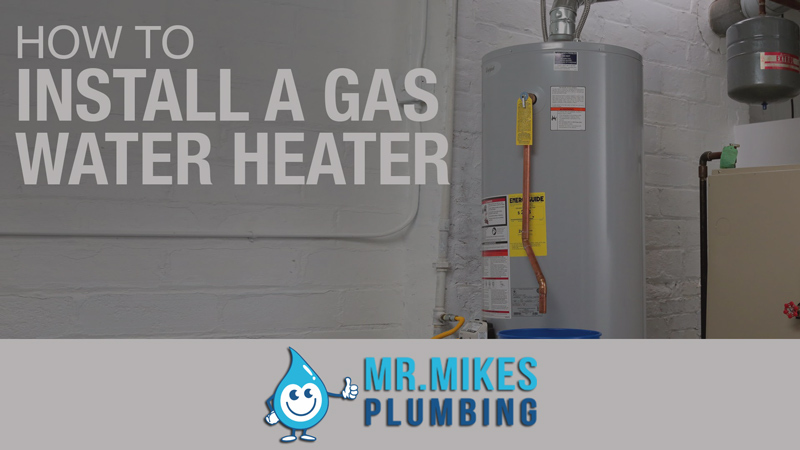 If the pilot light goes out, the gas hot water heater has no way of heating the water. As the water slowly cools down condensation can start to build up inside the tank. If the condensation is there for to long, it can cause the metal to start to rust. This rust can cause gas line to leak or even become plugged creating new gas hot water tank problems. 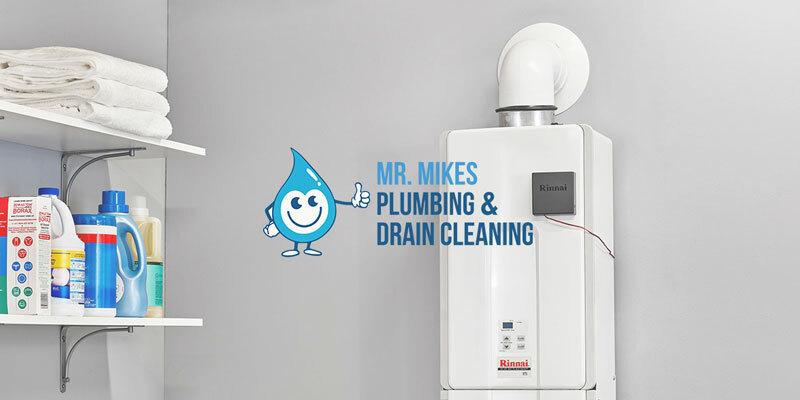 Keeping the area around the gas hot water heater clean is also another vital thing to keep your hot water tank running at its maximum preformance. This allows the proper amount of oxygen in and out of the heater, this will also help prevent a fire from starting. If you are unsure of any problems, turn off the gas supply and call a professional technician to check out your gas hot water tank problems. Stuck with hot water tank problems during an installation? Be sure to read Hot Water Tank Problems With Installation for help.